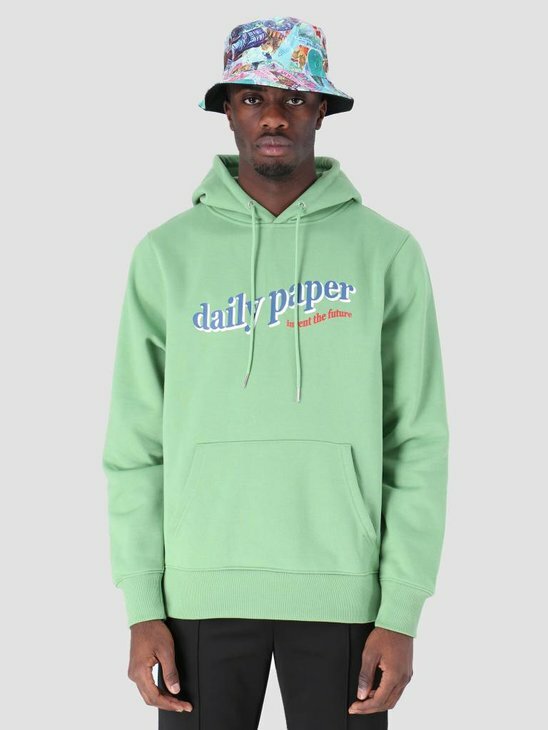 At FRESHCOTTON we always have a broad product range of Daily Paper items, also the well-known hoodies by Daily Paper. 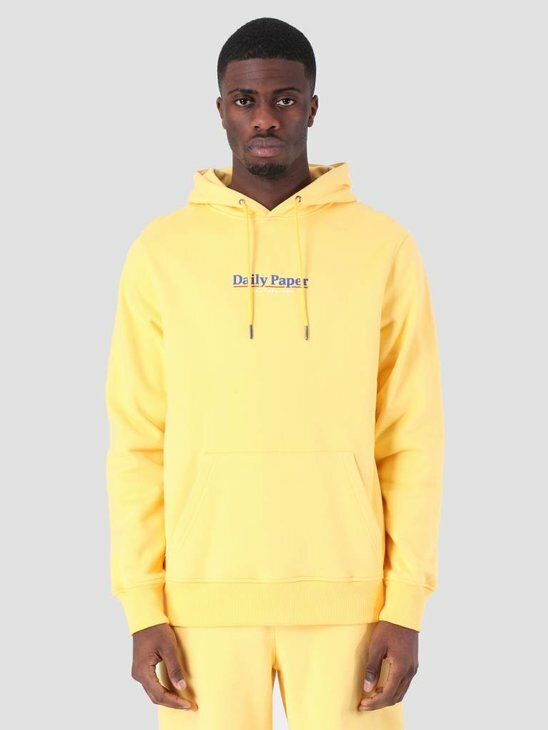 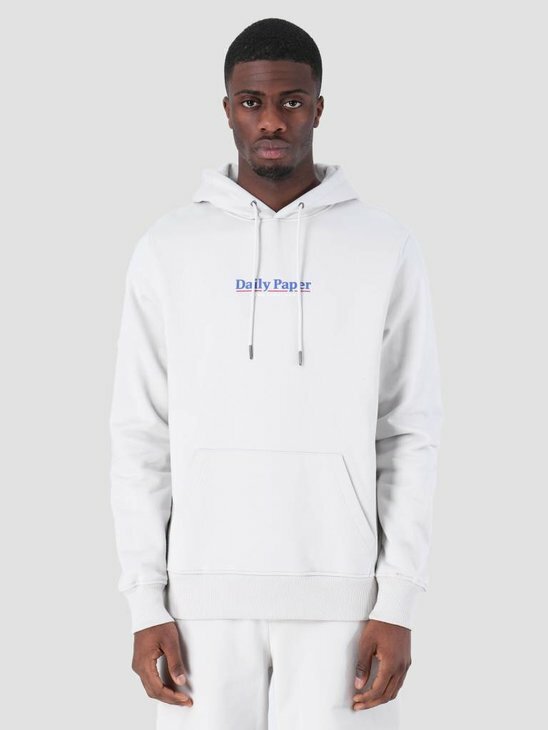 Shop for a basic look the Essential hoodie by Daily Paper which is available in the colors black, blue, red, pink, yellow, grey and white. 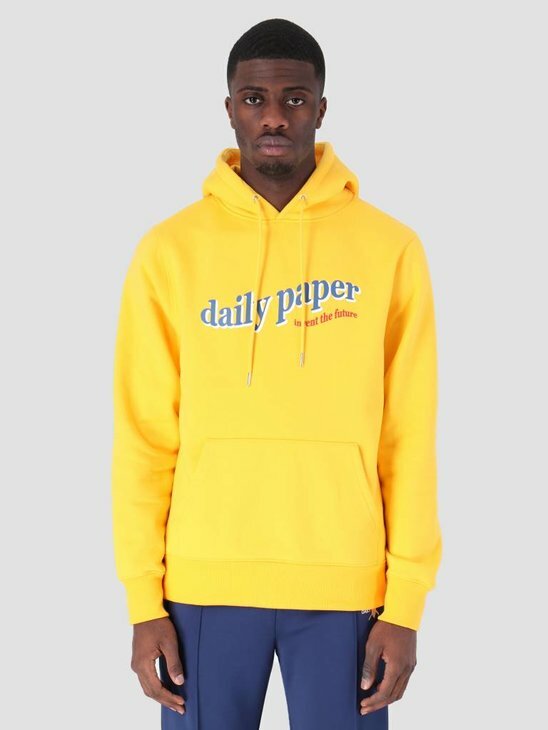 Go for the Ferron hoodies by Daily Paper for a more striking branding. 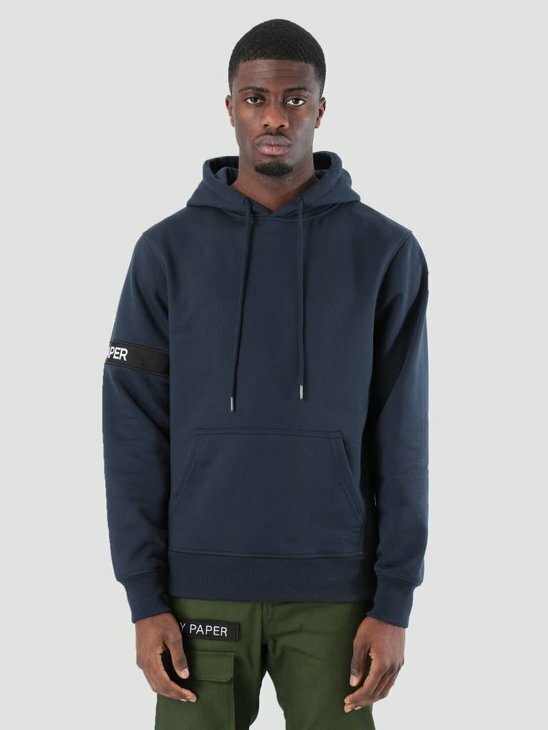 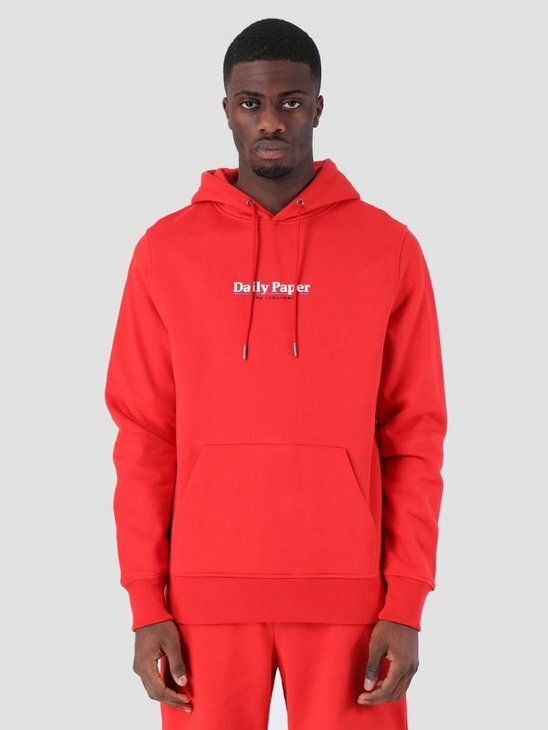 Fresh hoodies that suits many styles. 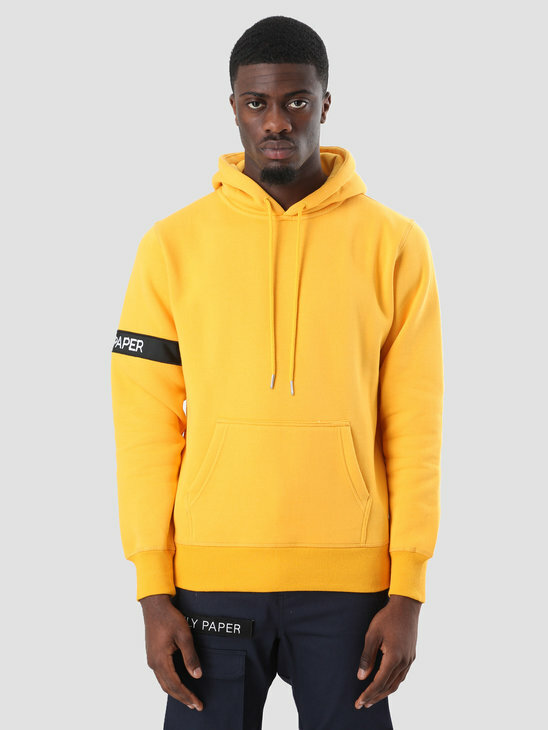 Available in the colors blue, green and yellow. 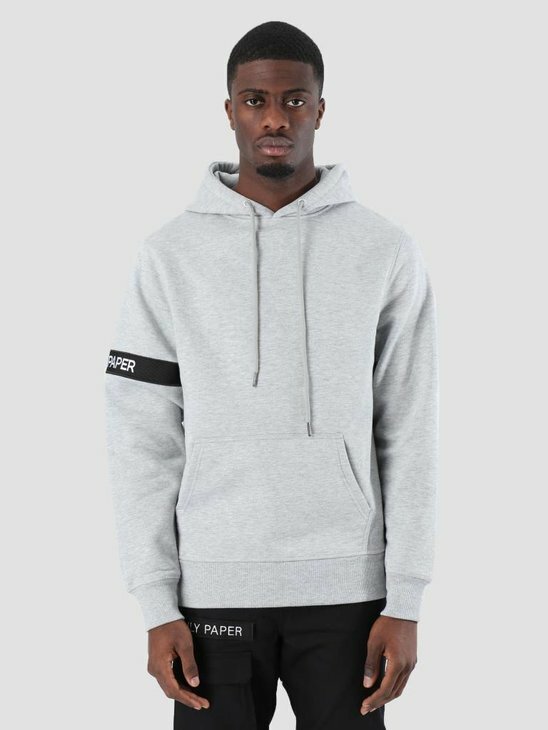 The other hoodies we have are the Daily Paper Fedde Hoodie in grey, the Daily Paper Faber Hoodie in white and the striking Daily Paper Demo Hoodie in red. 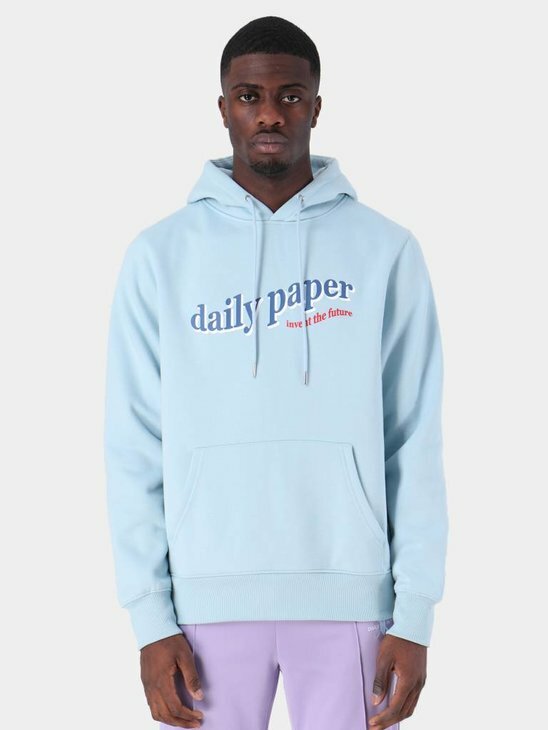 You can always expect high quality from Daily Paper, we really don't doubt that. 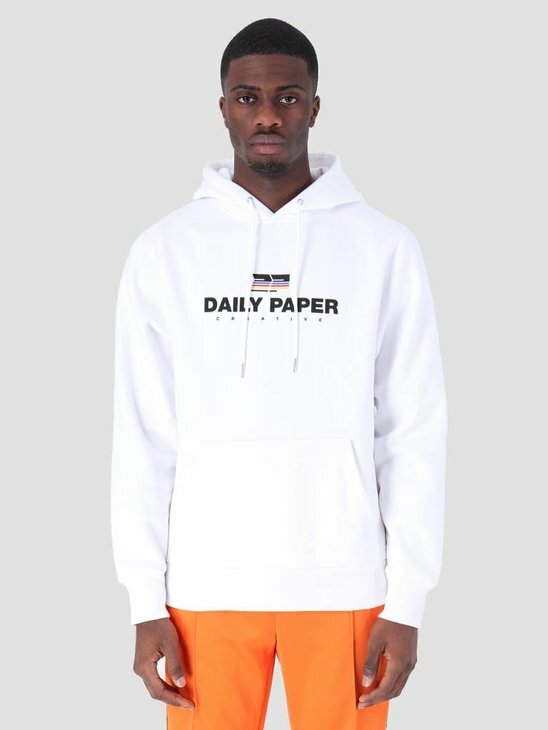 To help you find the proper Daily Paper Hoodie we have some tips for you which might benefit you! 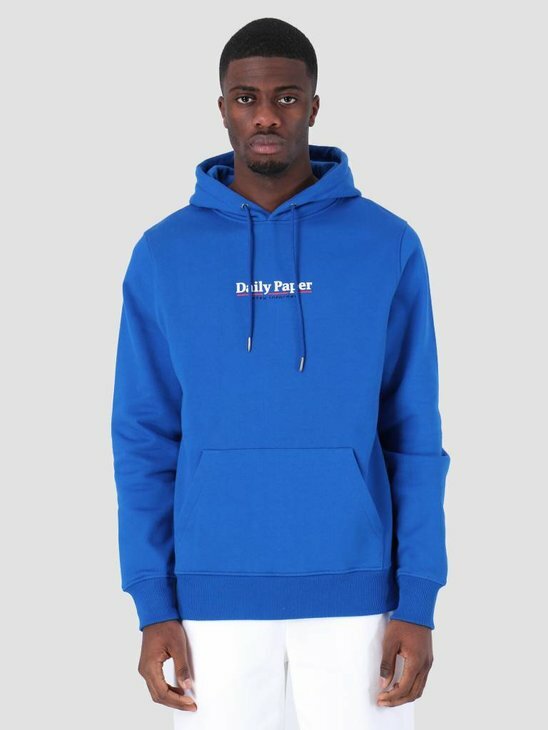 If you want to stand out then you should choose Hoodies with a big branding and bright colors. 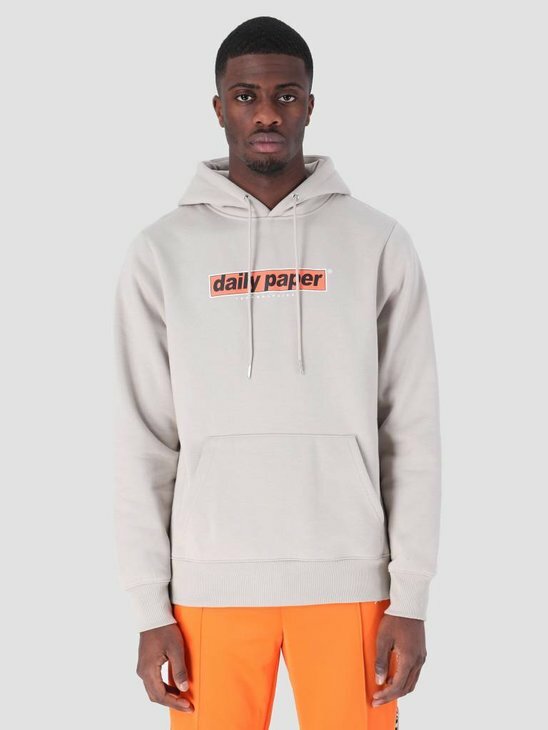 Daily Paper certainly has Hoodies which will make you stand out! 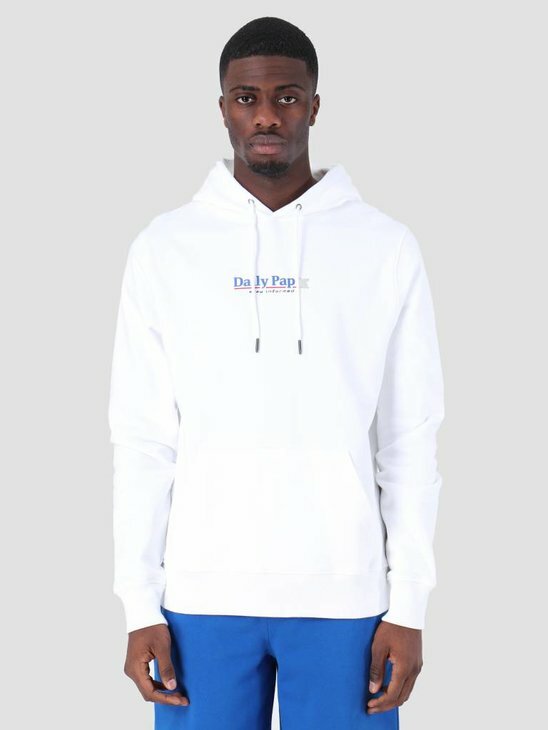 Would you like to stand out less and you want a Hoodie which will rock with almost any outfit? 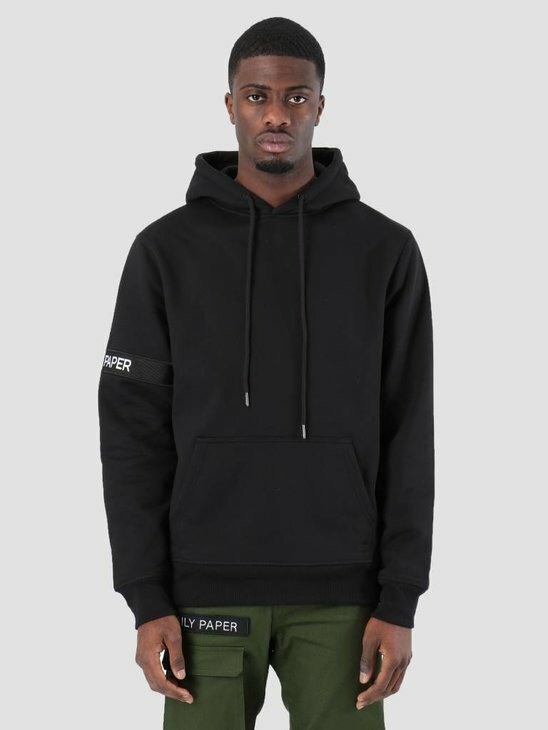 Then you should go for the Essential collection by Daily Paper. 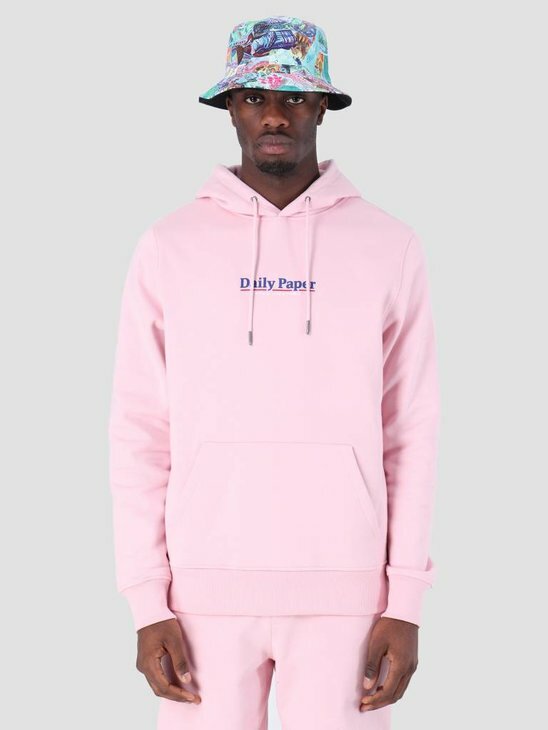 Basic items of good quality that always finish your outfit! 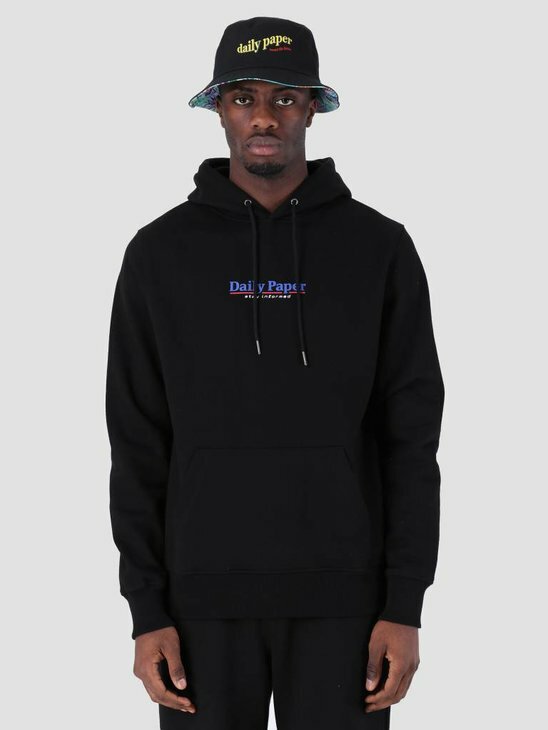 Our products are always described, so read the product description and hopefully it will help you to make the right choice.